The Liga MX playoffs are now set! With an eye on the 2017 Apertura title, eight teams are now left in the championship race: Monterrey, Tigres, Morelia, Toluca, Club America, Cruz Azul, Leon and Atlas. The first legs of the quarterfinal round take place this Wednesday and Thursday, so all eight clubs have little time to prepare for the much-anticipated knockout stage. Although there's rarely a lack of drama or entertainment, here are five things you won't want to miss. 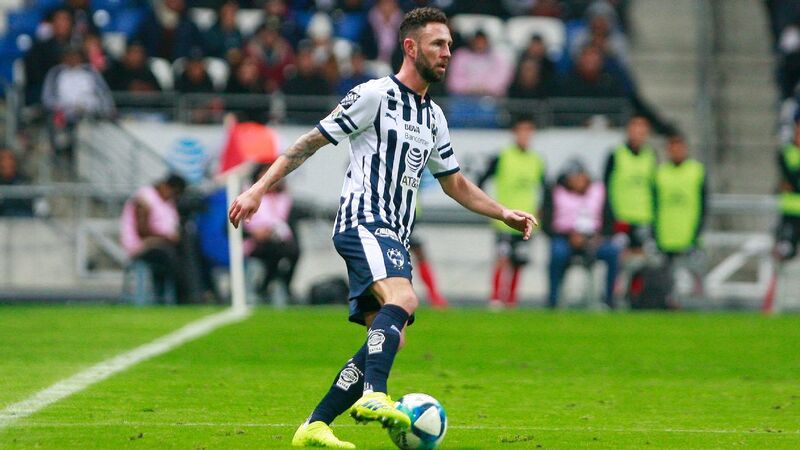 Los Rayados, who comfortably finished the regular season at the top of the league table, have proved to have the most intimidating offense and defense in the Mexican first division. 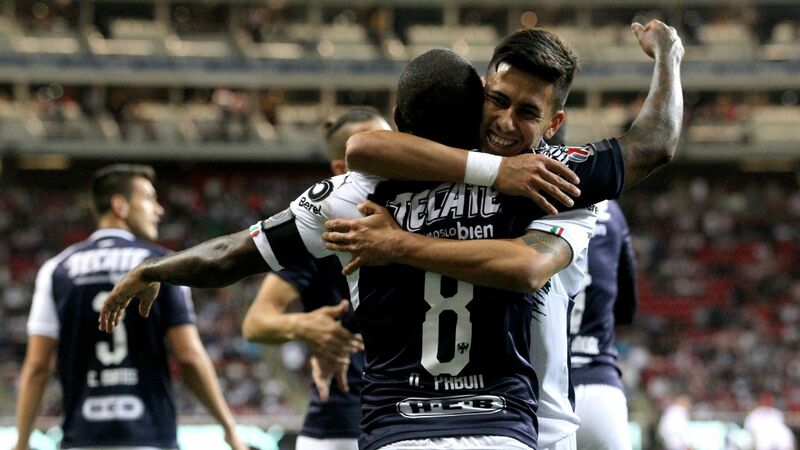 Following an impressive season, Monterrey is now waltzing into the playoffs as the undisputed No. 1 seed. The reason for this dominance? The most obvious answer here is the squad's noteworthy attacking arsenal. 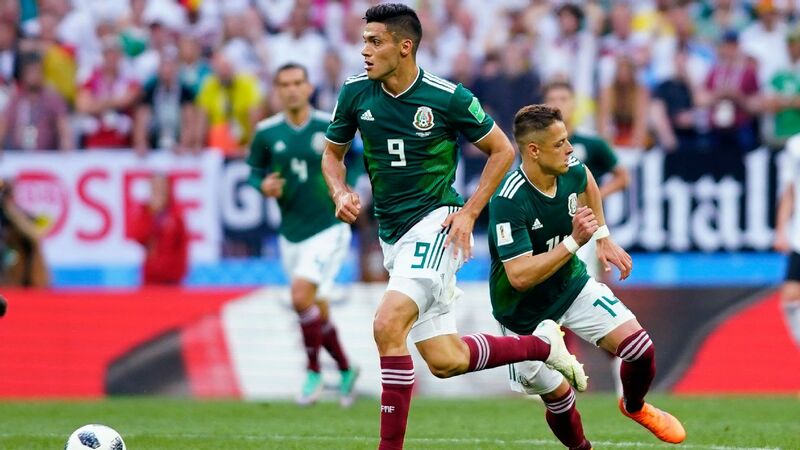 If a Liga MX All-Star team existed, Aviles Hurtado, Dorlan Pabon, Rogelio Funes Mori and Carlos Sanchez would all be included. 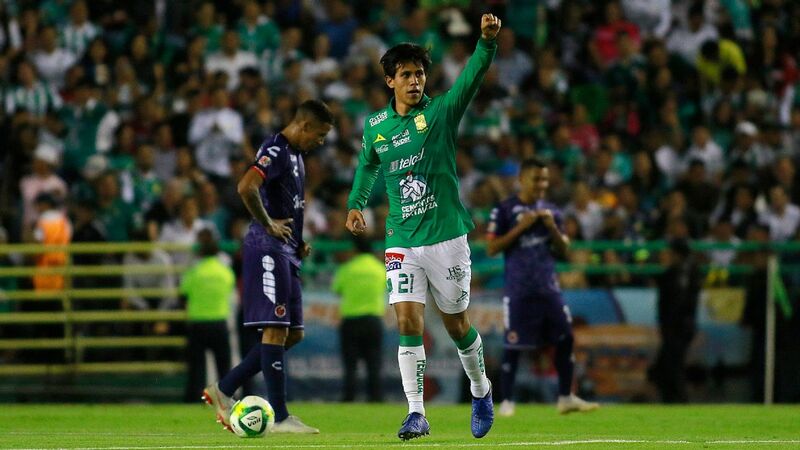 Looking elsewhere in the roster, Monterrey also showcases promising names such as the 20-year-old Mexican Cesar Montes and 18-year-old American Jonathan Gonzalez. In short, Monterrey are the title favorites. If there's one team you're thinking about watching, make it the squad that will look to make a statement in the quarterfinals against No. 8 seed Atlas. 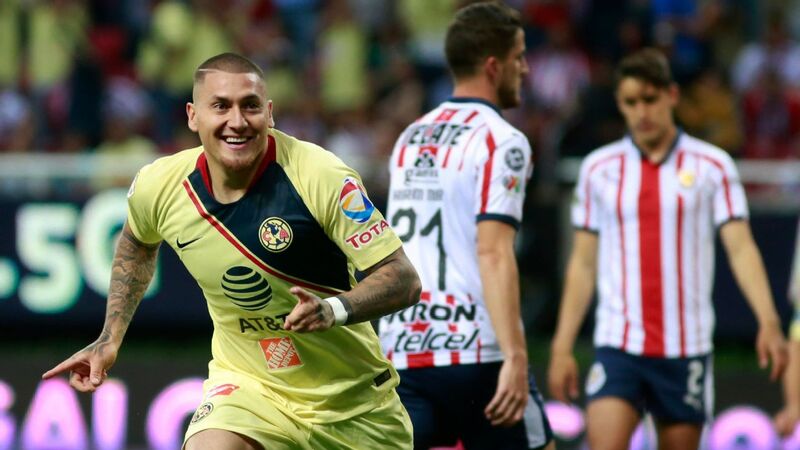 For Miguel "Piojo" Herrera and Club America, the playoffs represent an opportunity to complete a memorable revival. Looking back at the first half of 2017, Las Aguilas embarrassed themselves when they failed to qualify for the playoffs of the Clausura. 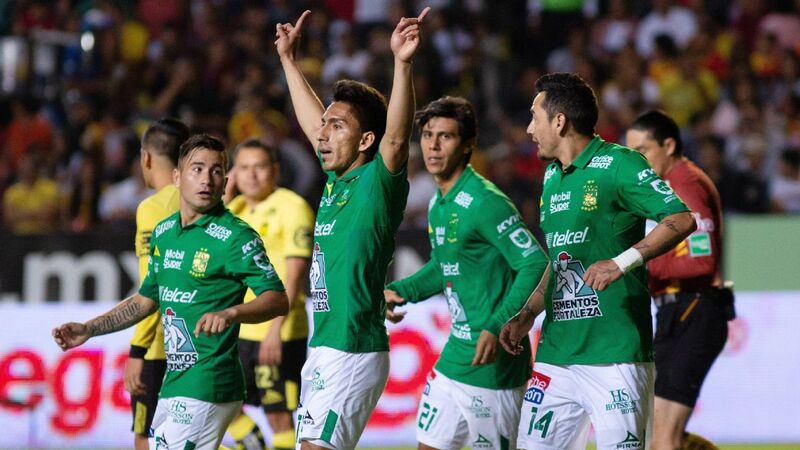 Although not finishing in the top eight isn't a big deal to other organizations, it proved to be an unforgettable failure for the team that is one of the two most successful and popular clubs in Mexico. 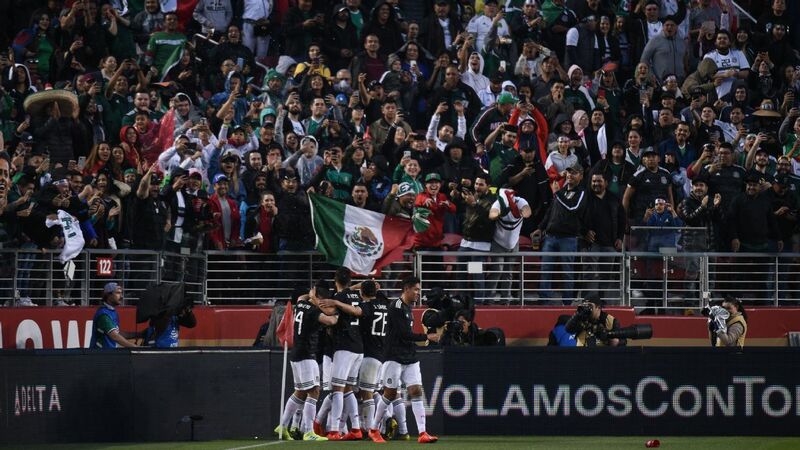 Now, America will not only have a chance to top the all-time championship list with a coveted 13th title, but will also have an enticing opportunity to defeat crosstown rivals Cruz Azul at the quarterfinal stage. 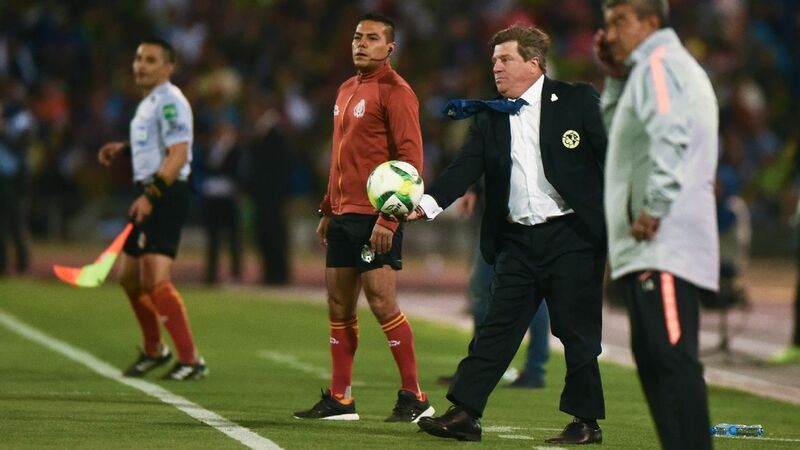 As for Herrera, the former Mexico coach is still a work in progress since his firing from El Tri in 2015. 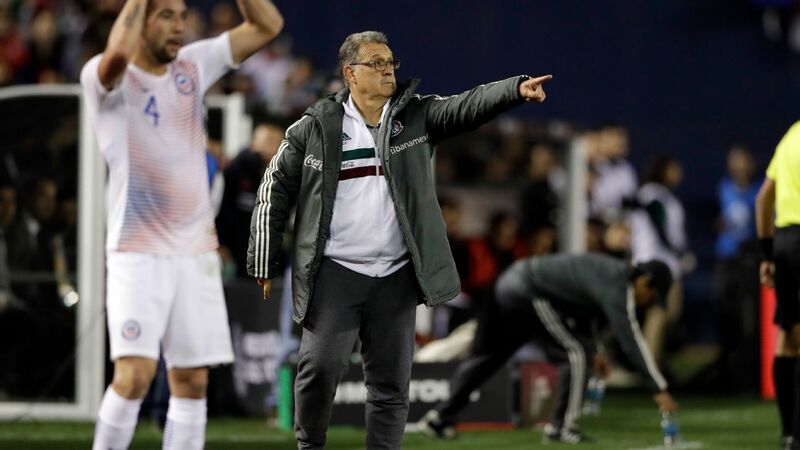 After paying his dues with a short but superb stint with Club Tijuana, another title with the Mexico City team would greatly advance the second wind of his managerial career. 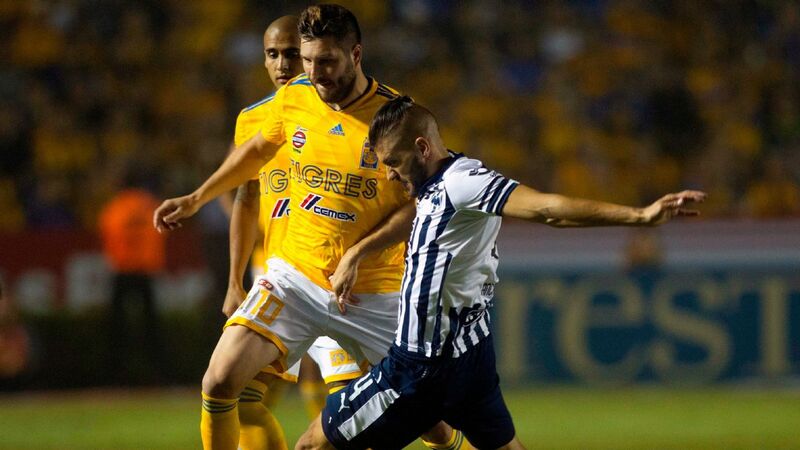 Andre-Pierre Gignac has been a scoring machine for Tigres in the Liguilla. French striker Andre-Pierre Gignac loves the playoffs. 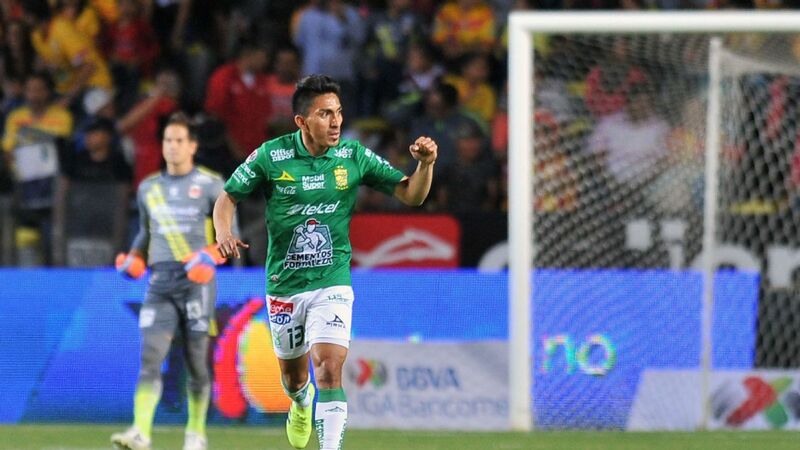 In each of his past two forays into the Liguilla, the 31-year-old has collected an eye-catching six goals for Tigres. It's also worth noting that many fans and members of the media questioned his occasional goal-scoring droughts before he took his performances to another level in the playoffs. This season, the script appears to be the same. 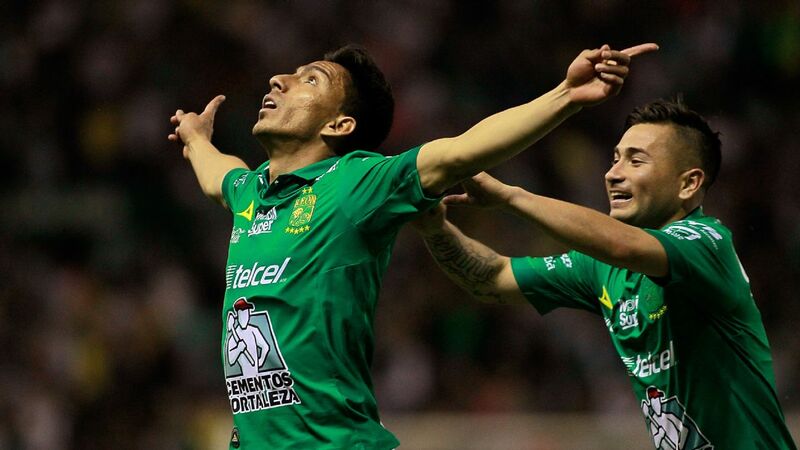 Liga MX's most prominent striker only had four goals to his name in the Apertura but. 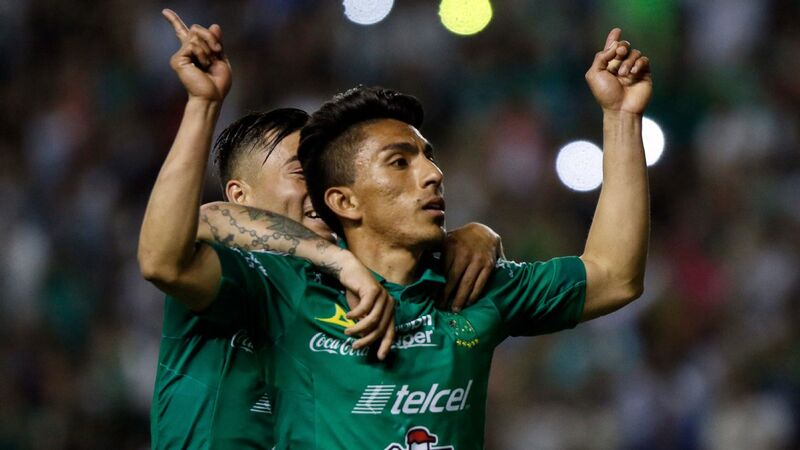 If the past two seasons are any indication, Leon will need to remain cautious in the quarterfinal clash against Tigres this week. 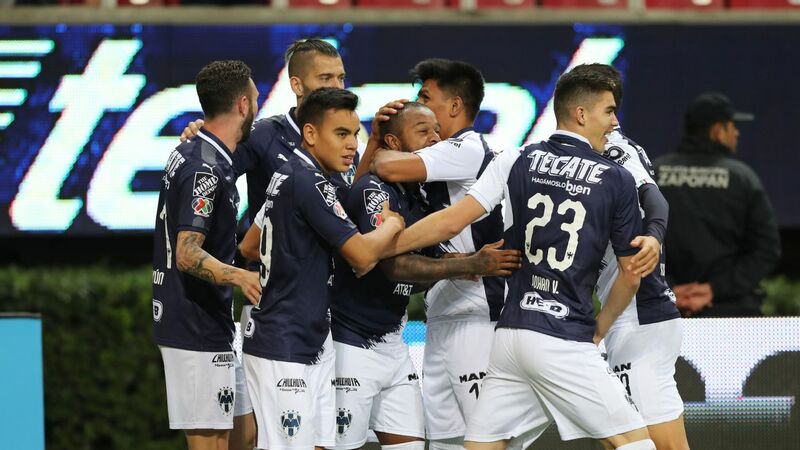 By now, you've likely heard plenty about Monterrey, Club America and Tigres and for good reason: On paper, all three are the leading candidates to lift the Apertura trophy. That said, it wouldn't be a Liguilla without some surprises. 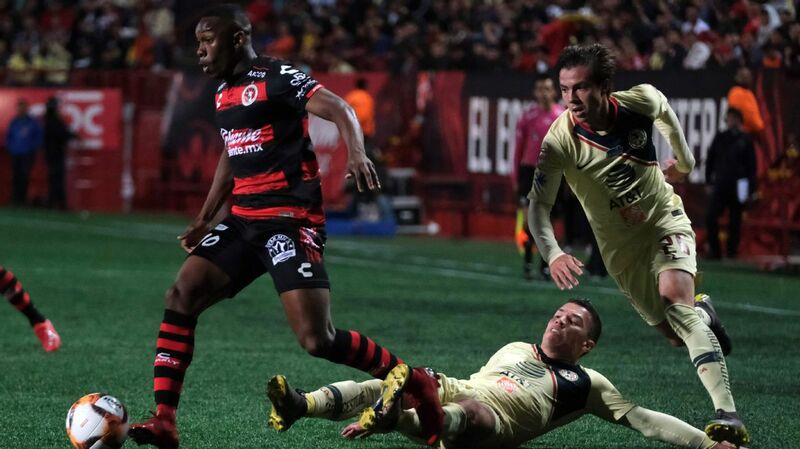 At the moment, Morelia looks highly capable of turning some heads in the playoffs. Los Canarios have the most underrated squad in the league and, during the regular season, no team in the top five was able to get a win over them. 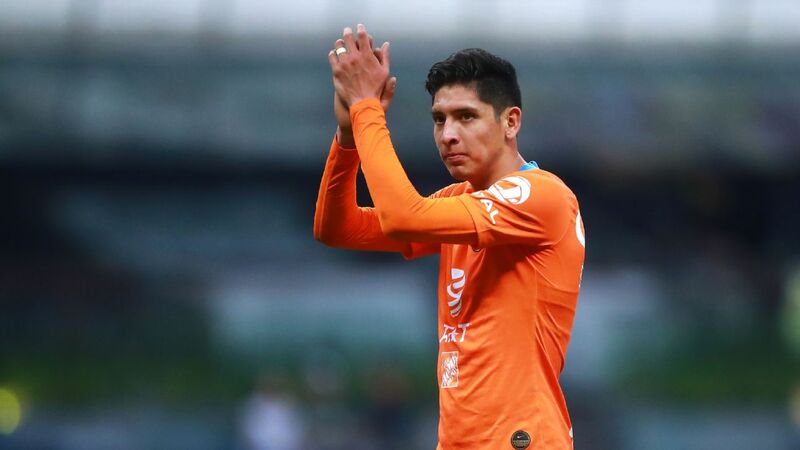 With hard-working players such as Raul Ruidiaz, Diego Valdes, Carlos Guzman and Sebastian Sosa all available, it wouldn't be a shock to see Morelia make a deep run. If you're looking for a dark horse, be sure to follow the No. 4 seed that will take on Toluca in the quarterfinals. In an already fickle league, the playoffs are wildly unpredictable. 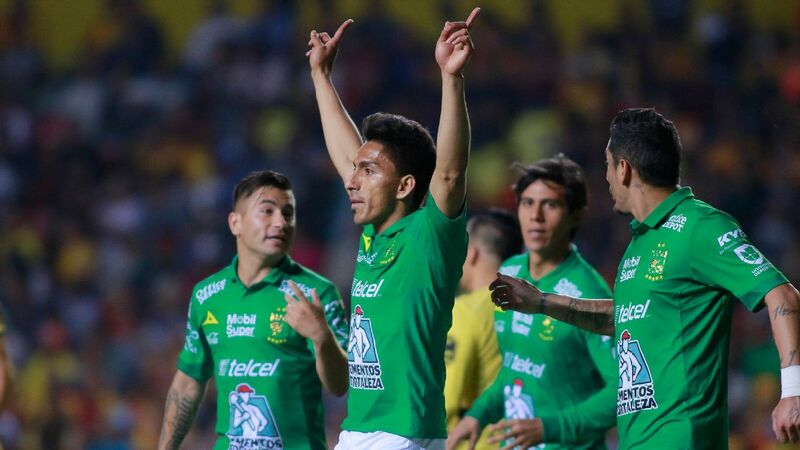 As frustrating as that might be for overachieving teams that deserve more than an early exit, the erratic nature of the Liguilla is what makes it so enticing and exciting to follow. In fact, during the last 10 tournaments, the No. 1 seed has collected the title only once. During that same time, the No. 8 seed has gone on to win the championship twice. Fair or not, the playoffs regularly knock out top contenders, who ultimately stumble after a brilliant regular season.